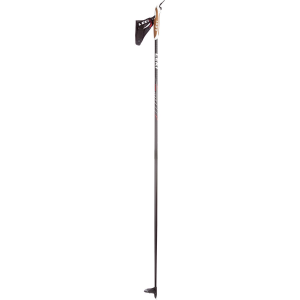 Visit Leki's Sport Carbon XC Ski Pole page. 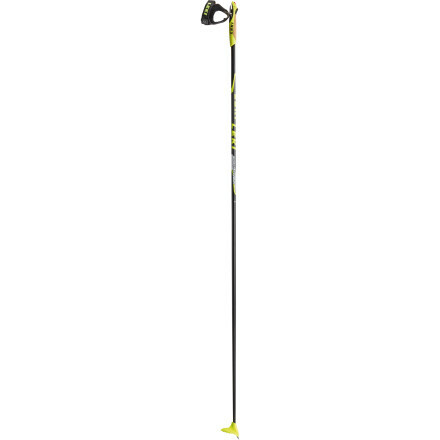 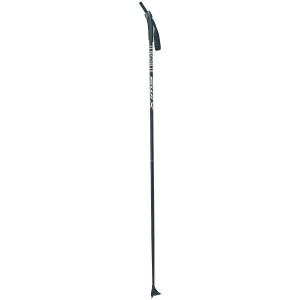 Set out for the deepest glades and untraveled paths on with Leki's Sport Carbon XC Ski Pole. 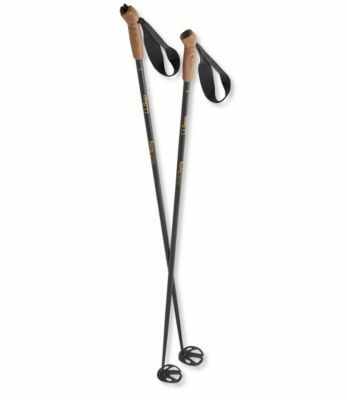 Leki's Trigger grips and hand wraps detach in the event of a fall, protecting your arms and shoulders. 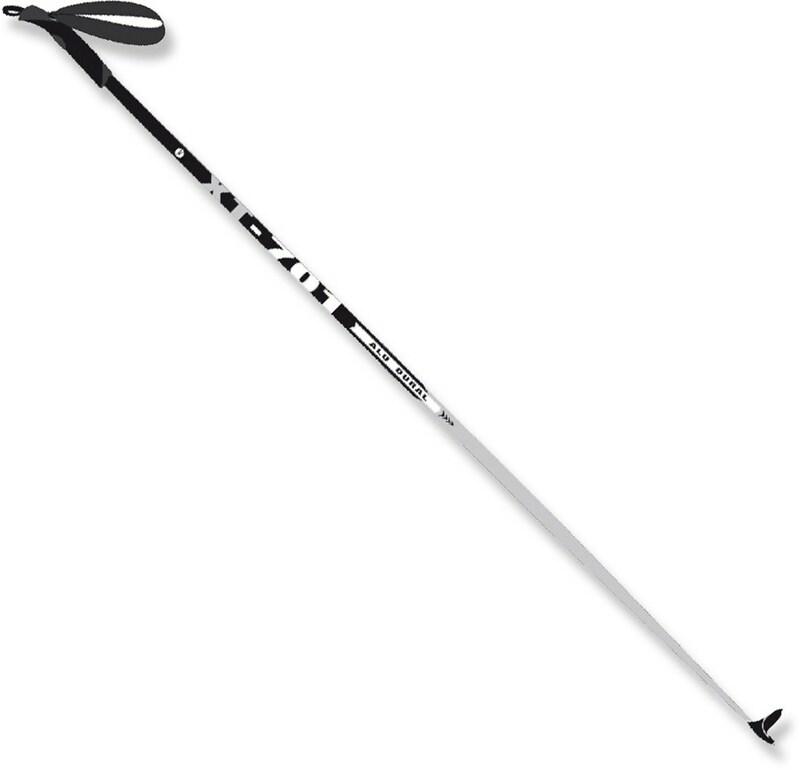 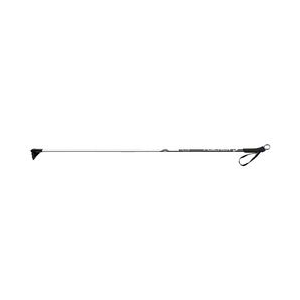 The Leki Sport Carbon XC Ski Pole is not available from the stores we monitor. 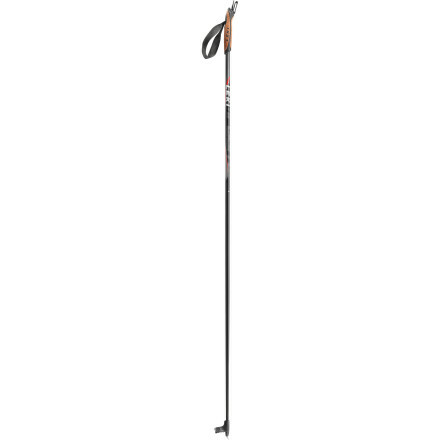 It was last seen March 30, 2013	at Backcountry.com.